Kentucky has 3,175,905 voters registered, up from 3,147,157 in the November general election last year—the state’s previous record for voters registered. “I am excited to see that more and more Kentuckians are registering to vote, and I hope these newly registered voters will exercise their right and responsibility to vote in the primary election,” said Secretary of State Alison Lundergan Grimes, who presides over elections in the state. A little over 2.9 million people are registered as Republicans or Democrats, meaning they can vote in this month’s primary—which will decide which candidates end up on the November ballot for governor, lieutenant governor, attorney general, secretary of state and other statewide offices. And women register to vote more than men in Kentucky—47 percent of those registered to vote are men. Grimes urged all eligible voters to cast ballots in the primary. “There are various methods for registered Kentuckians to vote, including going to the polls on May 19, voting in county clerks’ offices before Election Day, or casting a mail-in absentee ballot, so I urge all Kentuckians to know their options and make their voices heard,” she said. 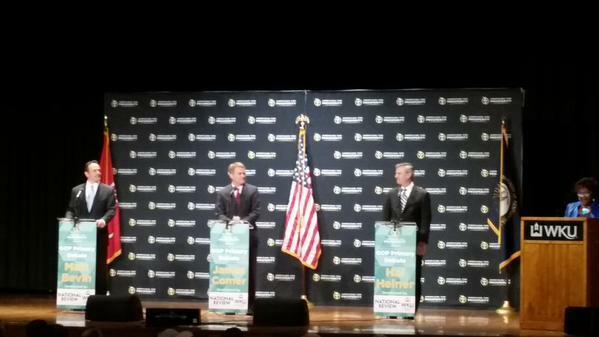 Grimes is running for re-election as secretary of state. She will be facing political newcomer Charles Lovett, of Louisville, in the Democratic primary. 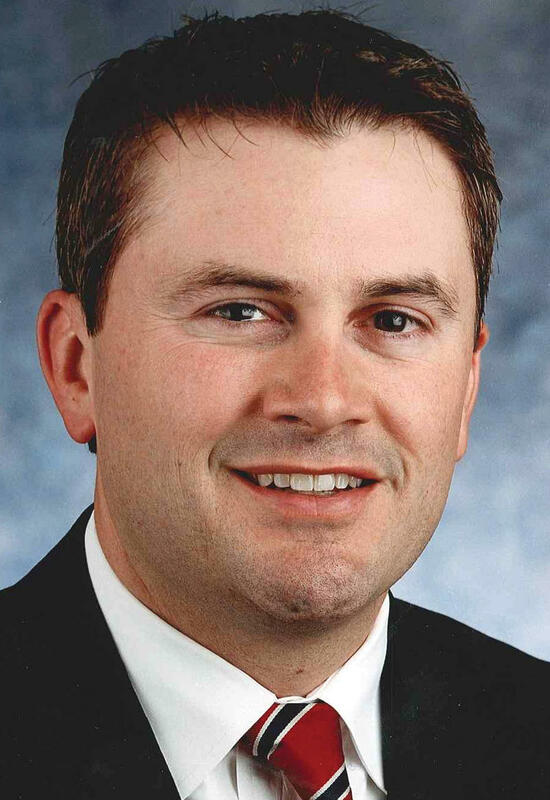 Agriculture Commissioner James Comer said he’s buckling down in western and southern Kentucky ahead of the May 19 Republican primary election for governor. 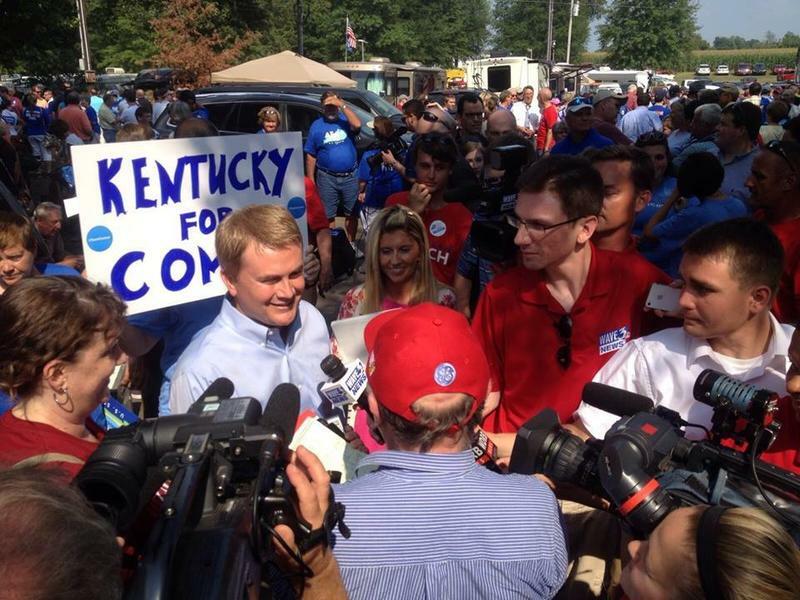 Last week, the Bluegrass Poll showed that Comer trails Louisville businessman Hal Heiner by about 8 points statewide among likely Republican voters—but he has a commanding 16-point lead over Matt Bevin in western Kentucky. 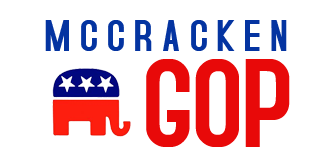 Three of the four Republican gubernatorial candidates converged in Paducah Friday night to court votes at the McCracken County Republican Party’s Reagan Dinner, held at the Carson Center.